Please fill out the form below if you wish to contact us. Due to the nature of our business we are usually out of phone contact during normal business hours. ​But we do check out email often and it is the best means of contacting us. 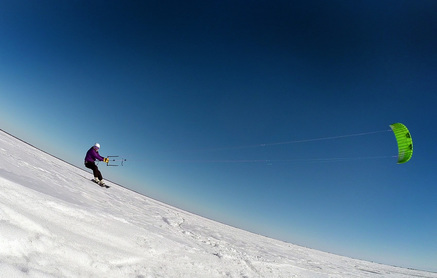 Inquire about a lesson Inquire about a Snow Kite gear purchase Just say "Hi!" Please print out and sign the above forms and bring them with you to your lesson.